A quick view of the most influential metrics in Westgate. 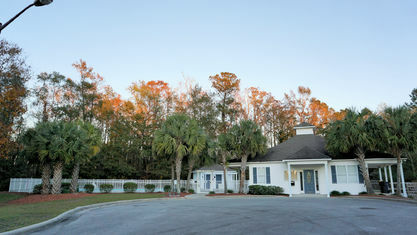 Westgate is a community located off of US-17 in Leland, North Carolina, minutes from excellent shopping and dining. The community began in 2003 and has been building and expanding ever since as its popularity has only grown. Two sub-communities comprise Westgate—The Arbors at Westgate (single-family homes) and Shoreline at Westgate (townhomes designed and built by Penton Development). 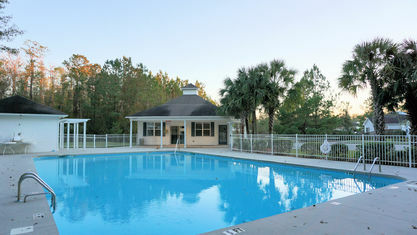 Properties in the community are known for their affordability and the tremendous value they deliver. Home prices range from the low-to-high $100s but usually average around $150,000. Most would think the community couldn't have quality homes and amenities at that price point, but nothing could be further from the truth. Westgate homes are well-crafted and come with features and upgrades that keep costs down while still delivering a home residents can enjoy. Even older homes have been updated in recent years to keep up with newer constructions. The amenities at Westgate are top-notch. 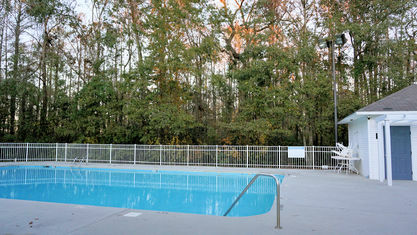 All residents have access to the pool and clubhouse. Homeowners' association dues cover the cost of maintaining the neighborhood common areas as well as removal of residents' trash. Townhome residents in Shoreline at Westgate pay more in HOA dues but also get many perks other residents do not. Townhome residents receive exterior and grounds maintenance, master insurance, pest control, and a termite bond. All of these additional amenities make Westgate townhomes a terrific option for anyone interested in low-maintenance living. 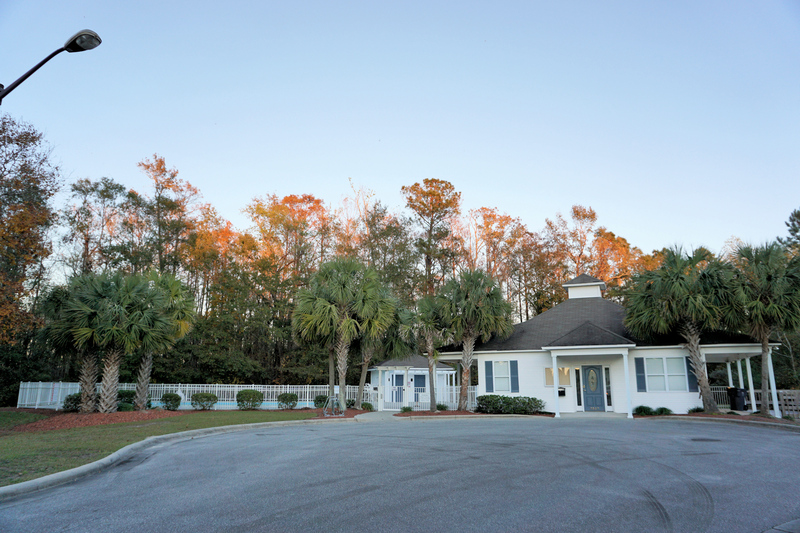 As part of Leland, Westgate is located in a fast-growing town that already has plenty of attractions, shops, and restaurants to enjoy. 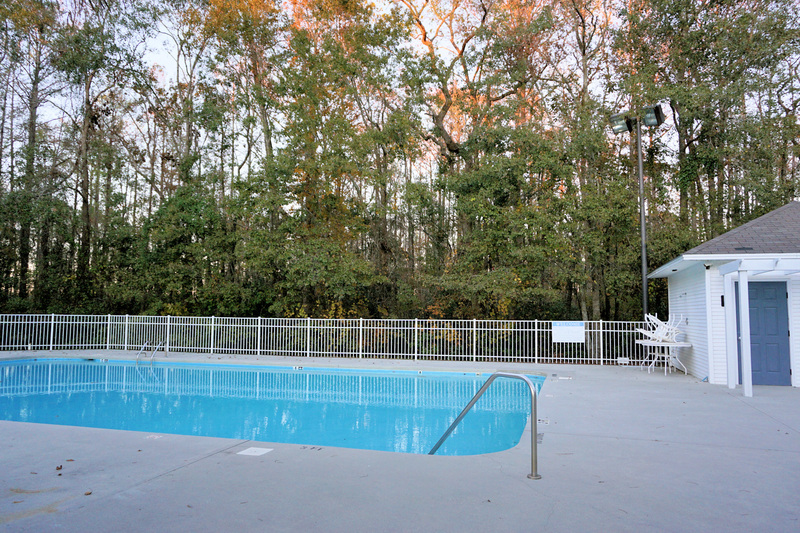 Across the Cape Fear River, Wilmington has an equally varied array of choices. And older city, Wilmington has amassed a great group of historical landmarks to visit, as well as several local establishments that have stood the test of time. Past downtown Wilmington, residents reach Wrightsville Beach, the most popular beach in the area and closest to the community. If you would like more information about this community, contact the Cameron Team today or click “Let’s Chat about Westgate” above. 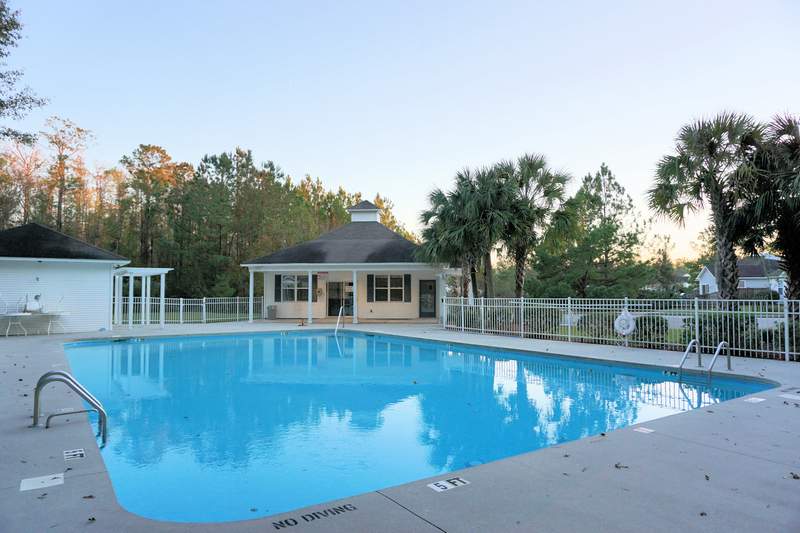 View our selection of available properties in the Westgate area. Check out the latest demographic information available for Westgate. Get to know Westgate better with our featured images and videos. Learn more about schools near Westgate complete with ratings and contact information. Browse through the top rated businesses in the most popular categories Westgate has to offer.